Three days ago the news broke that the character Heath was cast and started filming scenes for the upcoming season of the Walking Dead. 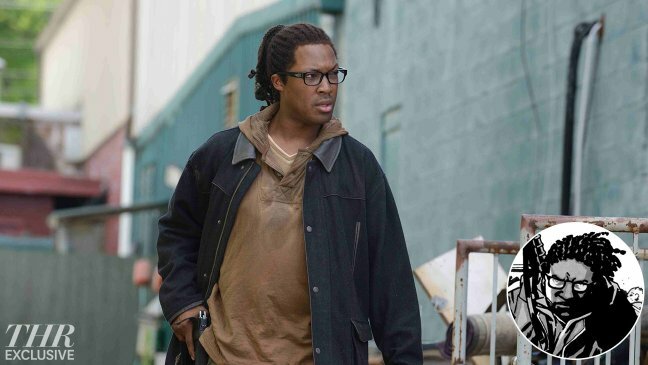 Heath is to be played by Dr. Dre actor (in the upcoming Straight out of Compton film) Corey Hawkins in the sixth season of the popular TV-Show. 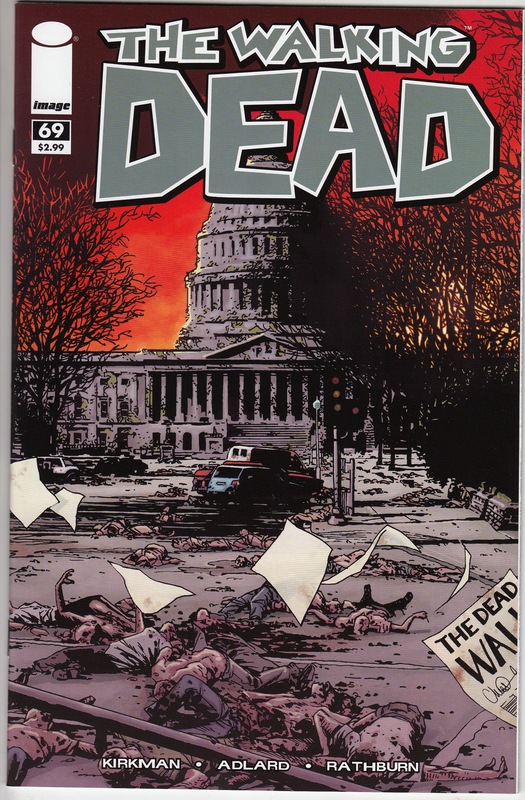 Following the comic book storyline this also means that the Alexandria town is soon to appear on the small screen. Heath and Alexandria first appearing in Walking Dead #69, a book you should be looking for and holding onto. 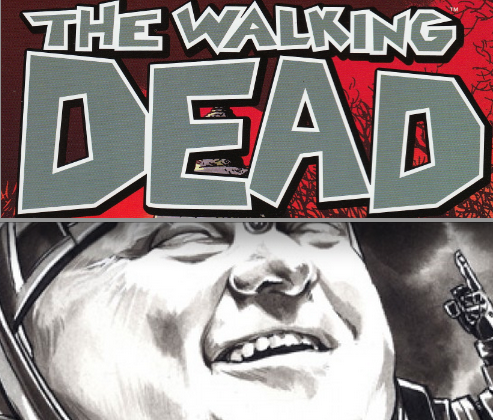 Because of the current TV-Show hiatus all walking dead books are trending downwards, this book was selling for $20 – $50 in the last few weeks, but now with the recent news Walking Dead #69 has been sticking around the $40 to $45 range, this is a book you should be looking for and holding onto. Heath should start getting more heat when he shows up on the TV-Show. Alexandria was already in last season.